My cousin Gina brought along some photos of H. Lewis’s art to our cousin get-together. These come from her mother, Jeanie’s, home. As the youngest daughter of the youngest daughter (Hazel) of Hubert Lewis’s, Doris Jean Boynton is one of the few surviving grandchildren. Born Doris Jean Rogers, my aunt prefers to be called Aunt Jeanie. Hubert Lewis painted several family members, and his youngest daughter, Hazel, was the subject in two pieces that I know of. 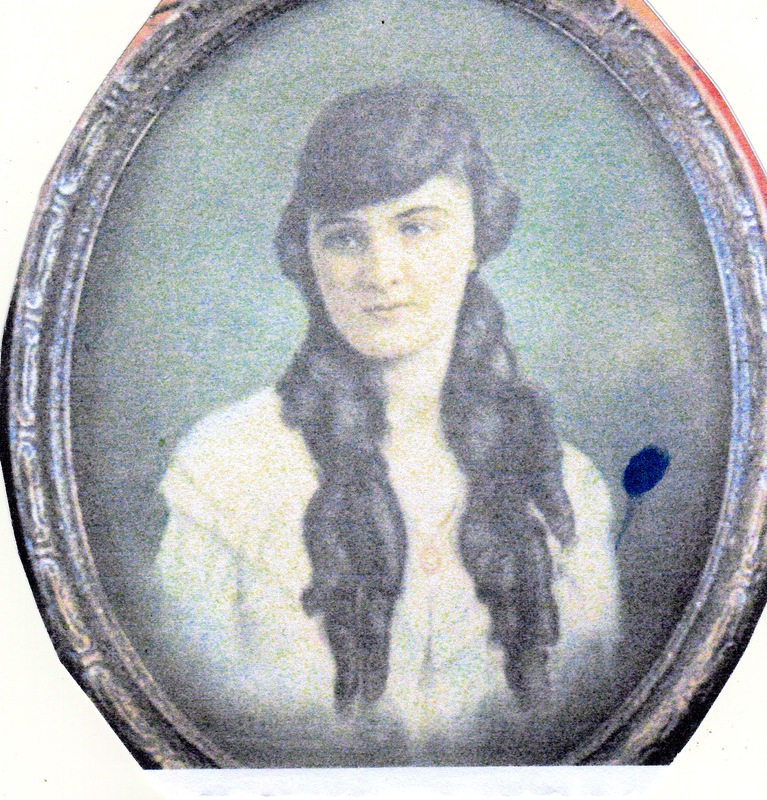 One of her as a young woman, which appears in this post and another as a young married woman with her husband AP Rogers (my sister Teri owns that piece). 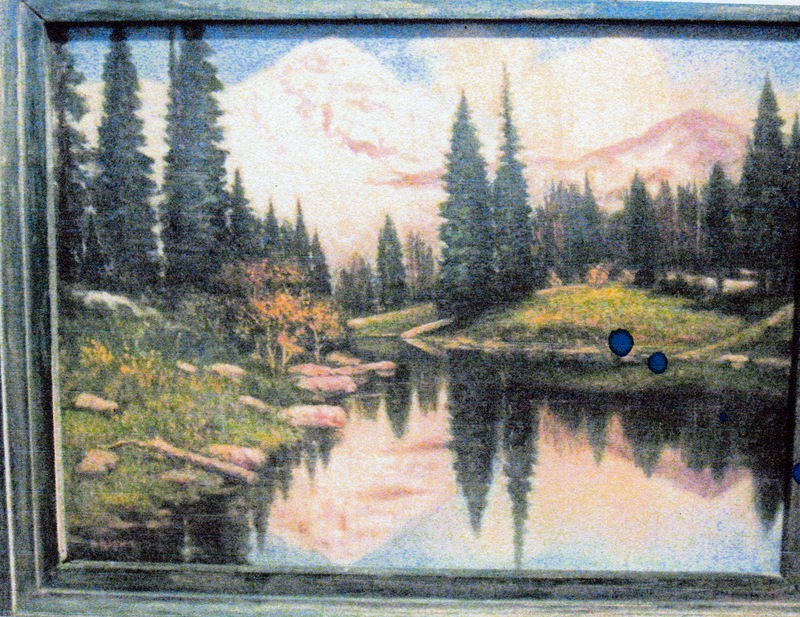 The blue spot on the photo is from printer ink, not on the art itself. Posted below are the other works that are in Aunt Jeanies’s house. The photos have been retouched to restore color due to printing and scanning. 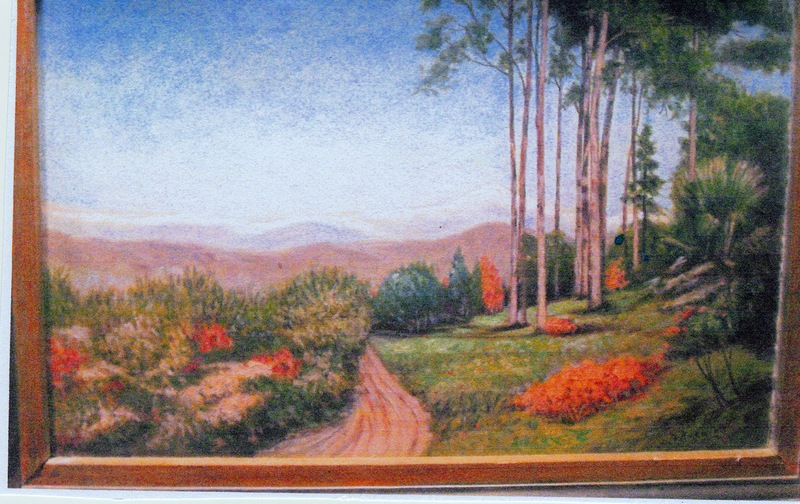 Aside | This entry was posted in Family, The Art and tagged 19th century art, 19th century artist, American artists, Apollo, art, artist, Fine art, Gina Boynton Hill, H Lewis, h. lewis signature, H.R. 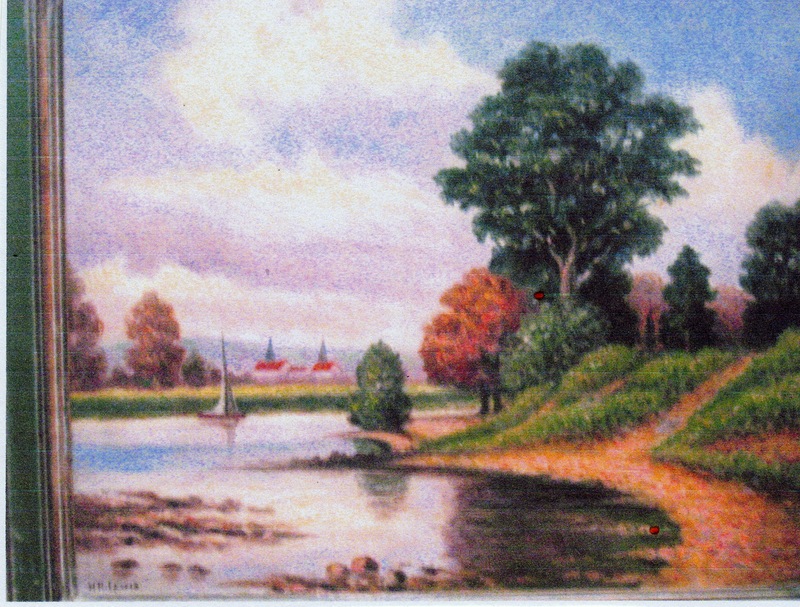 Lewis, HR Lewis, Hubert, Hubert Lewis, Hudson River School, Painting, pastels, Pennsylvania. Bookmark the permalink.